After watching some of stuff from RootsTech 2012 last year, I told myself I was going to go to RootsTech 2013. 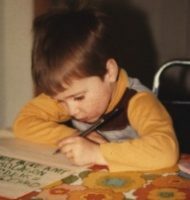 Both of my passions, genealogy and technology, are joined together from March 21-23 in Salt Lake City, Utah. They even have a “Developer Day” there now. I knew that If I put aside some money throughout the year I’d easily be able to take myself there. I even talked it over with my wife and she said it’d be fine. Well, things don’t always go to plan, do they? For all of you that are going to RootsTech 2013, have a great time and I hope to see you next year! 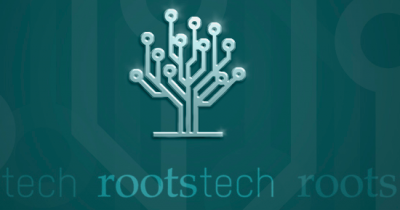 Mar 26, 2013 – Mark your calenders for RootsTech 2014 (February 6-8, 2014).